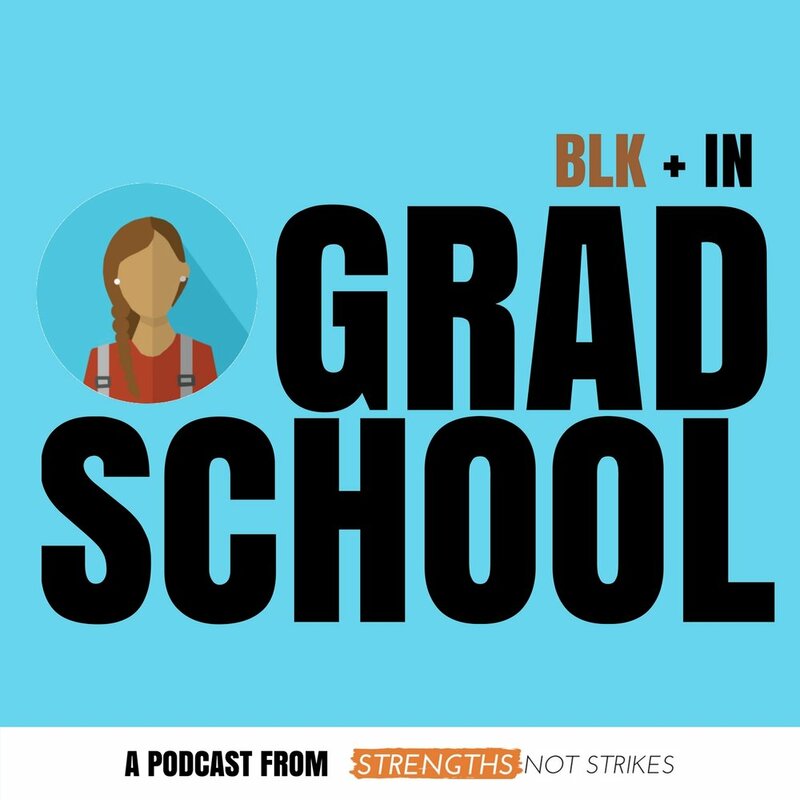 Check out some of our favorite podcasts showcasing people studying/working in STEM fields! Mental Matters Podcast is a space dedicated to redefining what it means to “Man up” Properly for the Culture through our ongoing journey to and through manhood. This is not your father's boring money show. You could listen to the usual suspects, or you could actually enjoy your commute to work. Start listening, start learning.